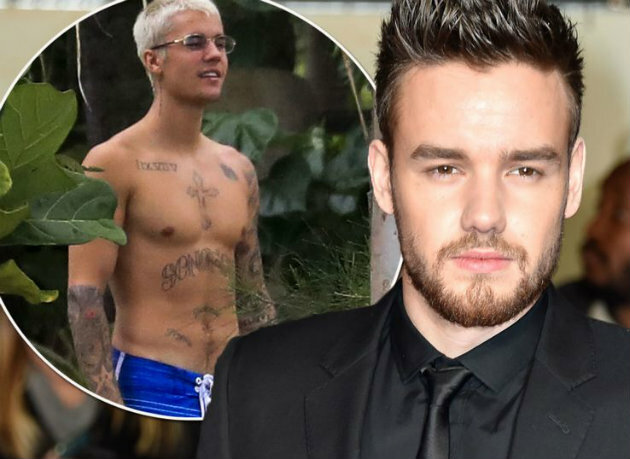 1D’s boyband member Liam Payne has revealed that he recently reached out to Justin Bieber, giving him his number in case he ever needed to speak to someone who could understand what he is going through. Justin Bieber’s “What Do You Mean?” Most Streamed Song on Spotify in a Week, Dethroning One Direction! Justin Bieber to join One Direction – Replacing Zayn Malik, he jokes! Justin Bieber Reacts to Zayn Malik Leaving 1D (Nooo.. he’s my favorite!) – Watch Video! 1D’s Liam Payne Mocks Justin Bieber’s Multiple Arrests on Twitter!